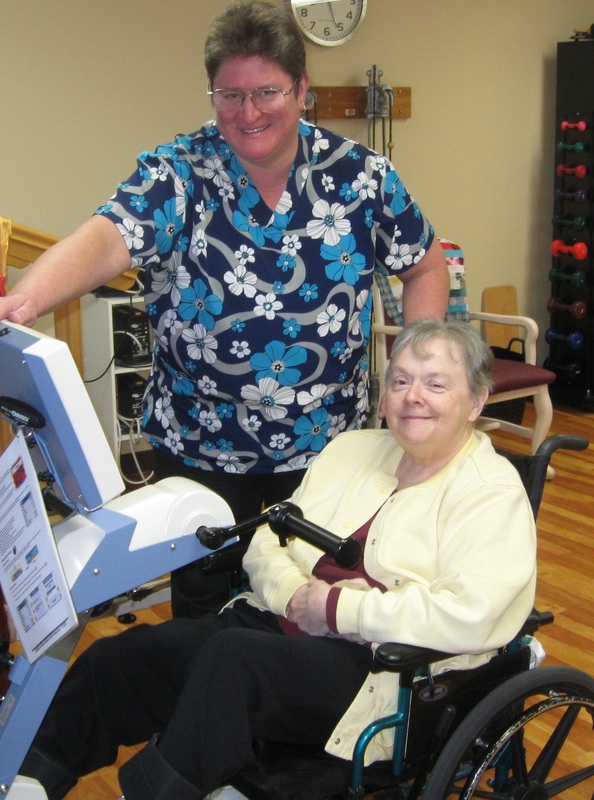 Our newly expanded and renovated Therapy Department is complete with individualized rehabilitation programs and state of the art equipment. 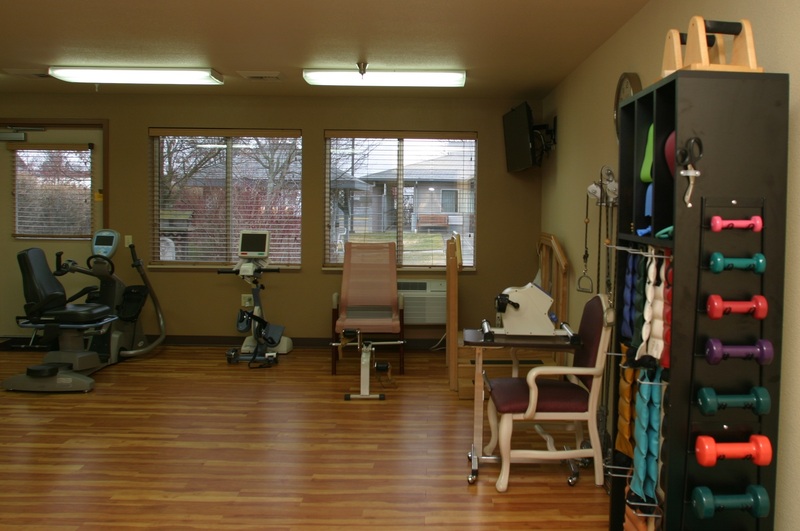 We specialize in short term rehabilitation stays following joint replacement surgery, fractures and other surgeries or hospital stays that require therapy to regain strength and mobility. 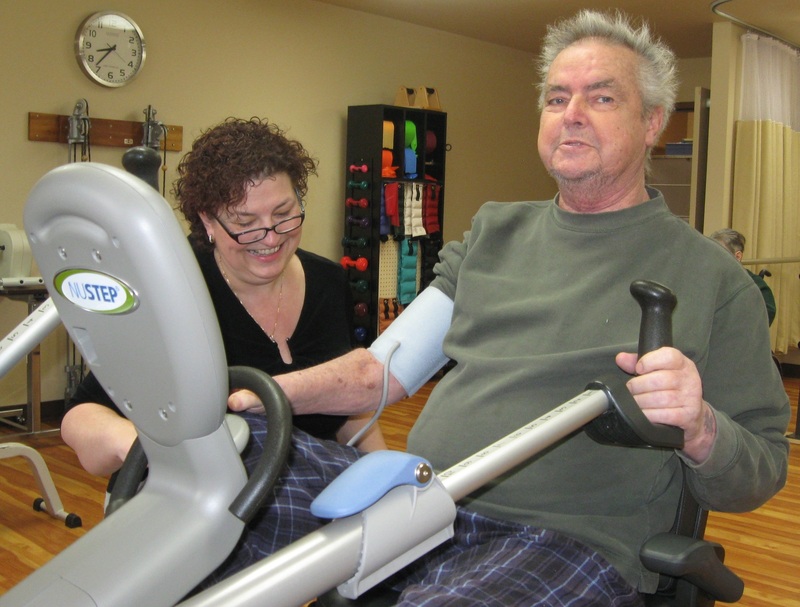 We also treat complex rehab conditions such as stroke as well as the treatment of the frail elderly including patients with dementia, Alzheimer's, Parkinson's disease and multiple sclerosis. All of our residents are addressed with a comprehensive, team-driven approach.